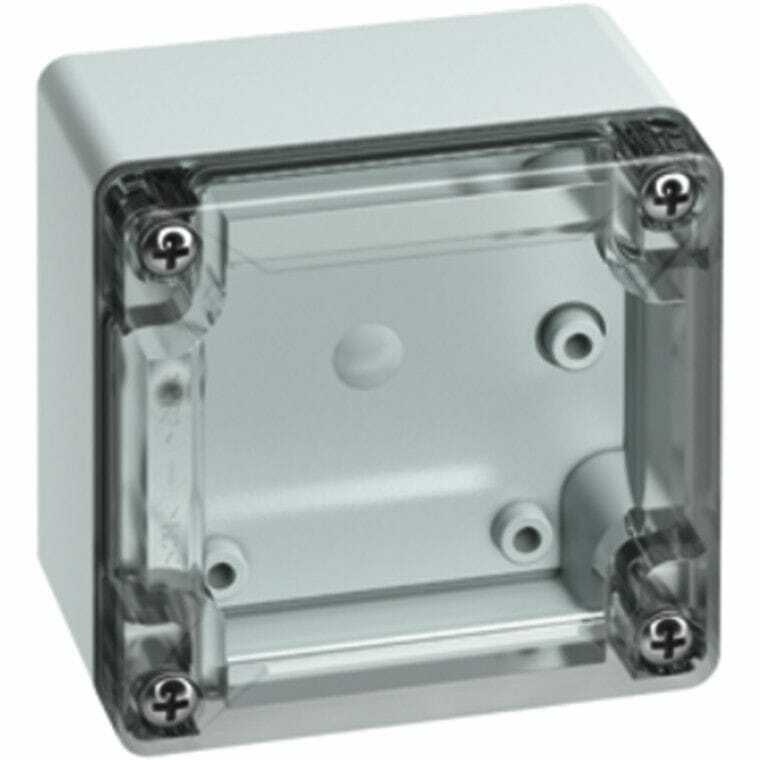 The Spelsberg TG ABS 88-6-o is engineered with dimensions of 84 x 82 x 55 mm. 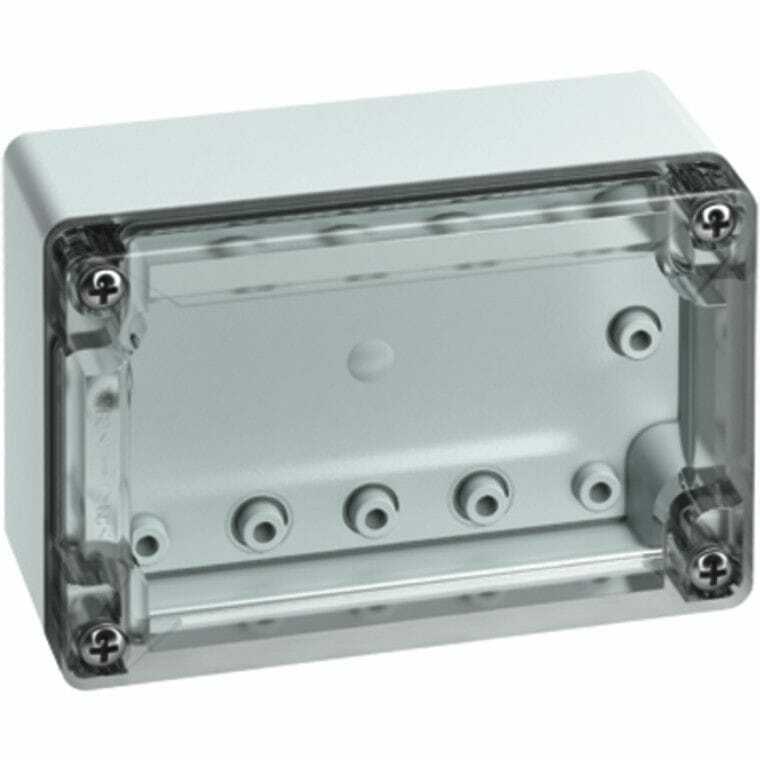 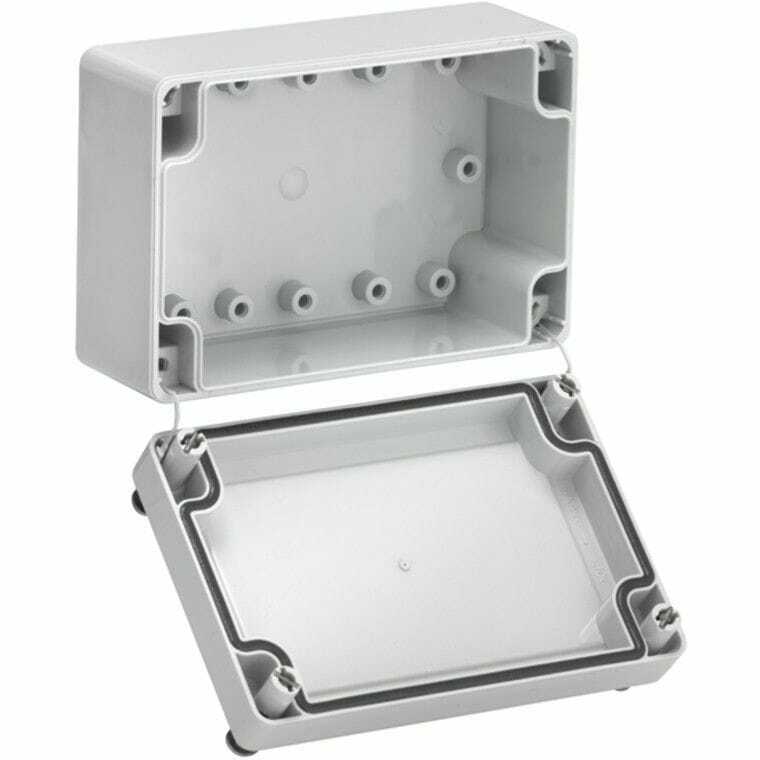 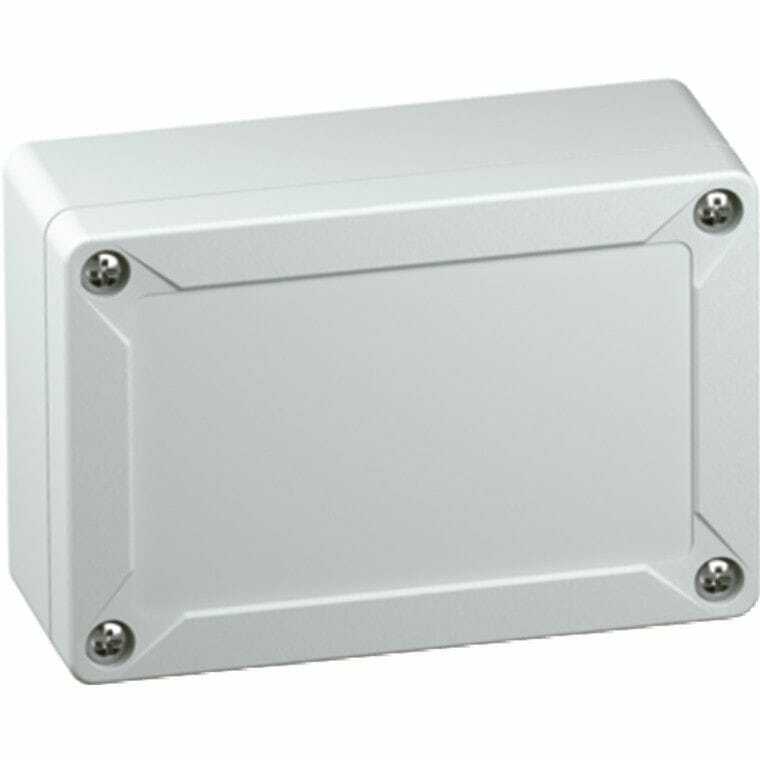 This casing device is an empty enclosure that may be customized in accordance to the application's requirements. The base and cover may also be configured. 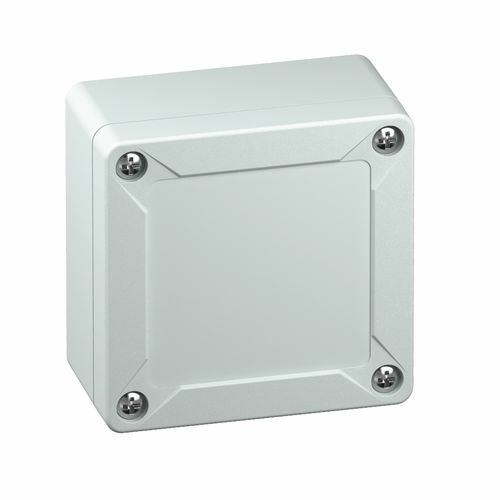 The product is coated with a grey finish that is like the RAL 7035.